This topic contains 3 replies, has 2 voices, and was last updated by Admin 2 years ago. Is it possible to integrate an RSS feed into the content? Further, can you have an RSS feed override content (Emergency Alert System)? Write us an e-mail with all requirements. Hello there ! may i know to feed the RSS in the site? Actually i want to feed it my own site it is dissertation help . I do not understand the question. Do you already have an RSS feed or do you want one? Every WordPress installation has an RSS feed when you enter /feed/ into the URL. 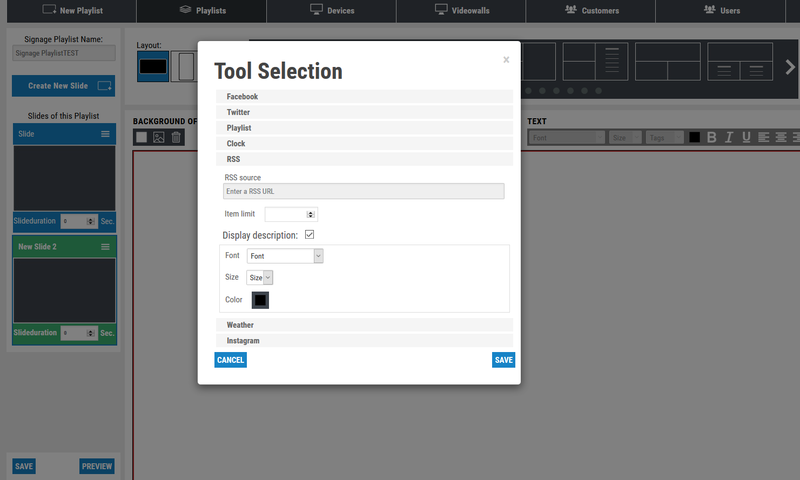 To view it on your screen, simply click on the tool button under a slide and select RSS.